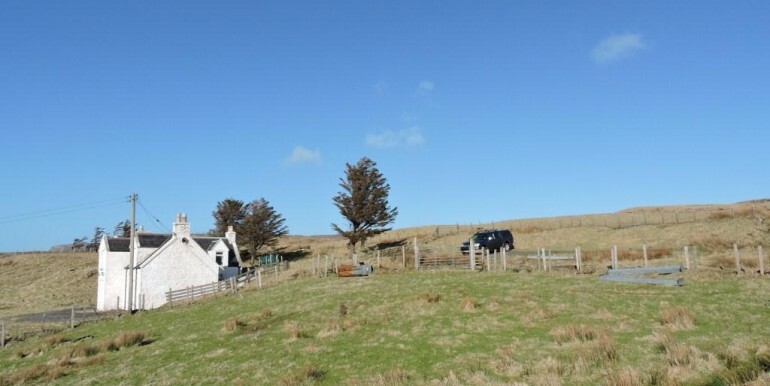 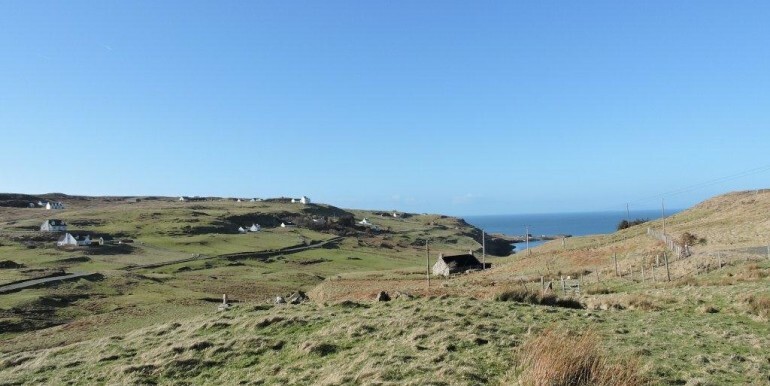 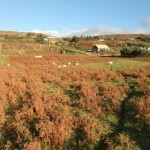 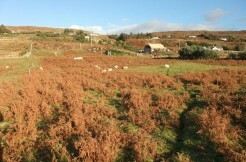 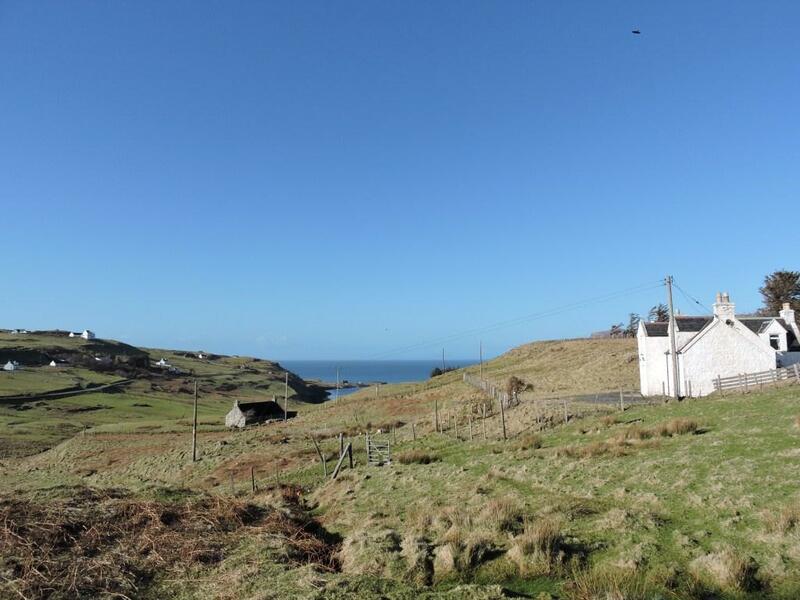 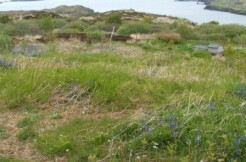 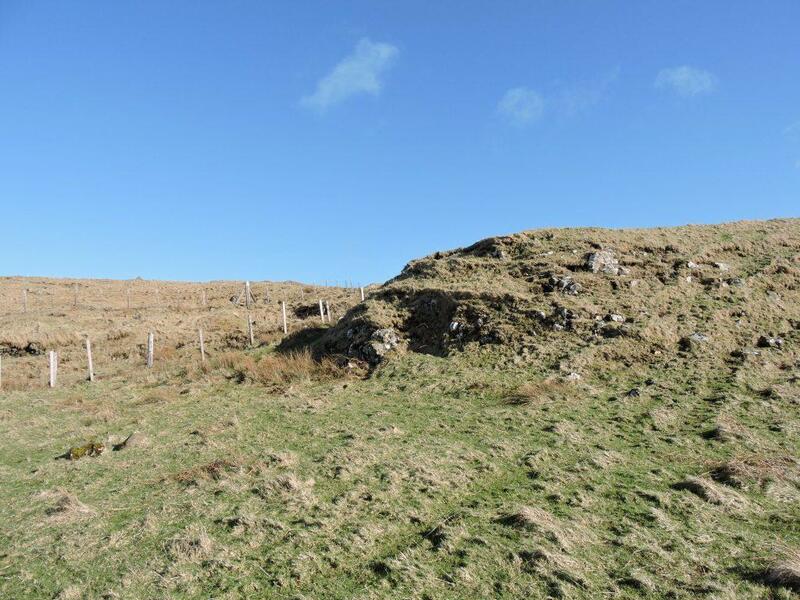 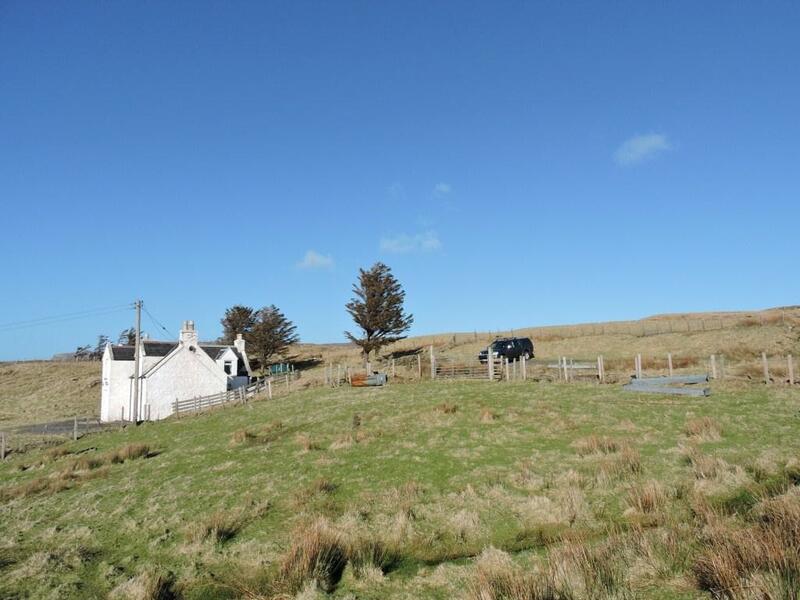 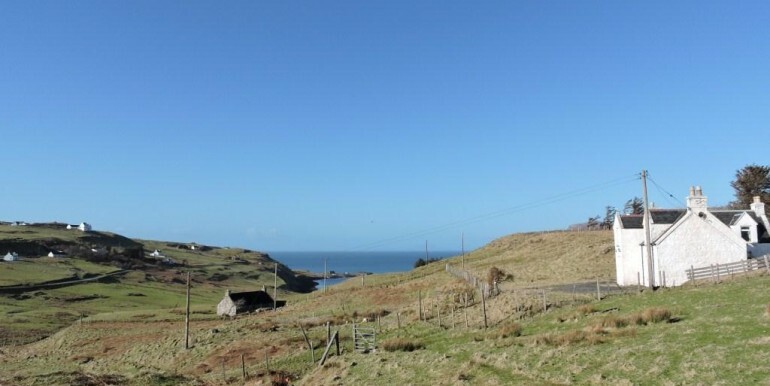 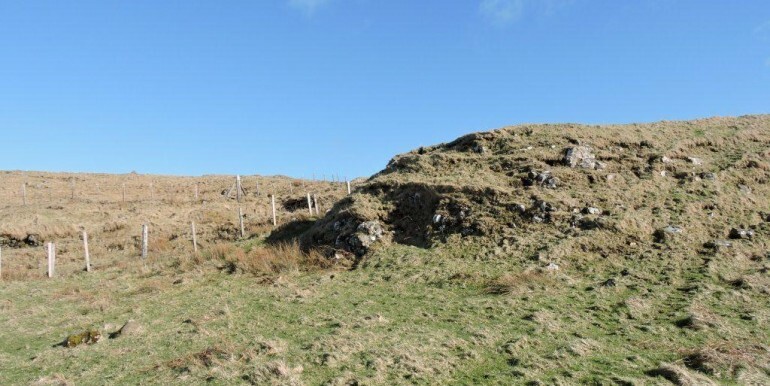 Plot A at 9-13 Upper Milovaig is one of three plots offered for sale on what is part of a larger smallholding and as such there is a certain degree of flexibility of the size of the plot depending on the purchaser’s requirements. 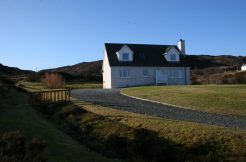 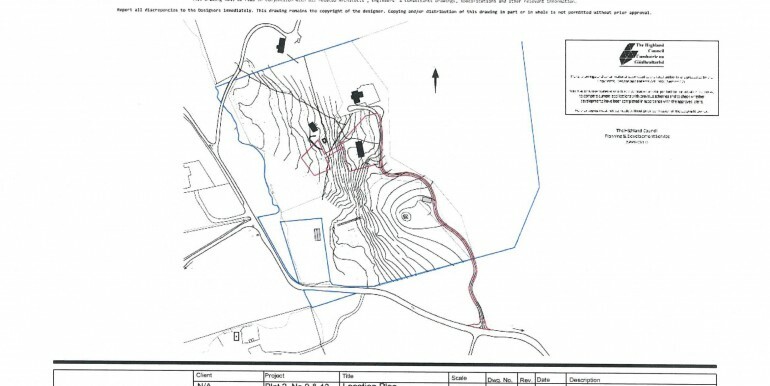 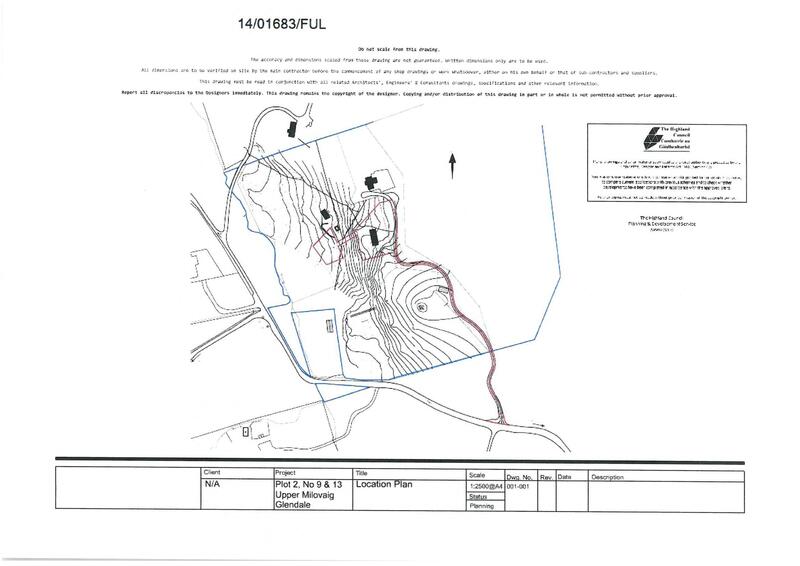 Detailed planning permission for a dwelling house was granted on 3rd July 2014 for a single dwelling house under reference no 14/01683/FUL, details of which can be viewed at www.highland.gov.uk Although services are believed to be in the vicinity it will be for the purchaser to satisfy themselves as to the availability of these and to arrange relevant connections. 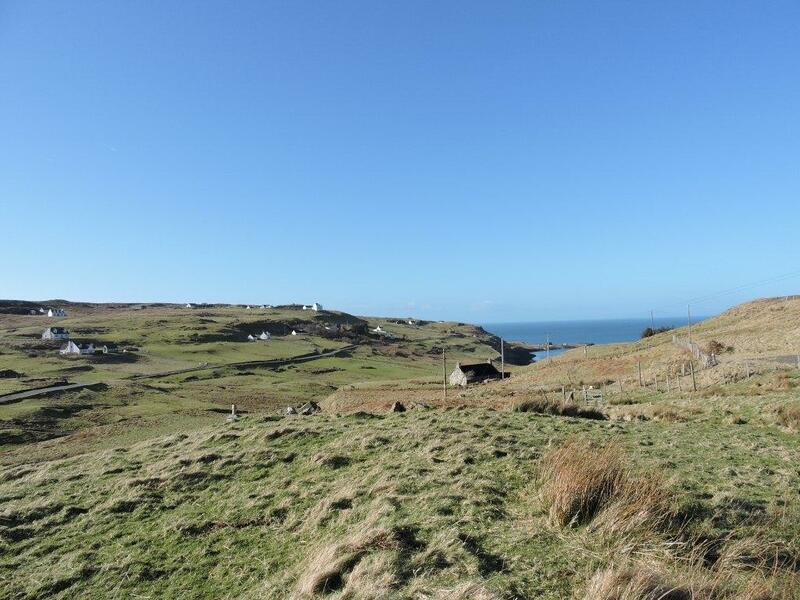 The plot is situated in an elevated position enjoying wide ranging views over the surrounding countryside. 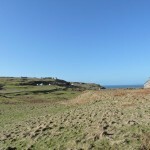 Access to the plot will be via a track, currently serving one other property and the smallholding itself.